This small glass jar is perfect for storing your own preserves, dried herbs, ferments and handmade natural beauty products. 240ml. Buying this product = 3 Reward points for Members. Your cart will total 3 points = voucher of $0.15. Not a Member? Join at checkout to claim these points. 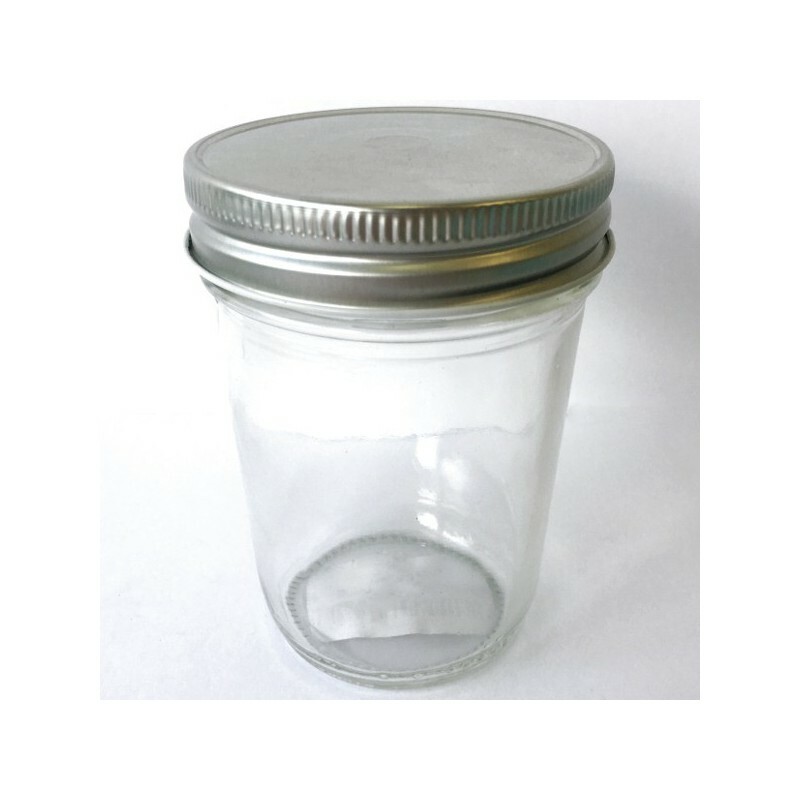 Take your glass jar with you to a bulk refill supplier to reduce plastic waste and save money. 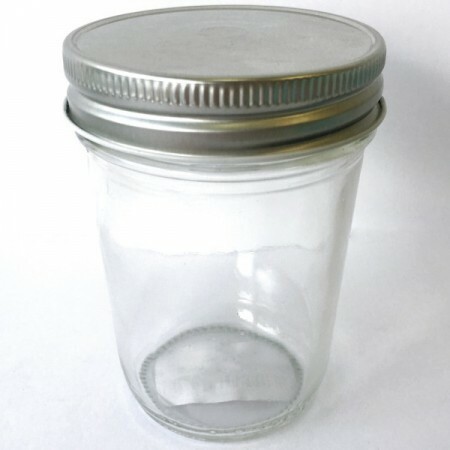 Airtight seal on lid, perfect for storing and canning. 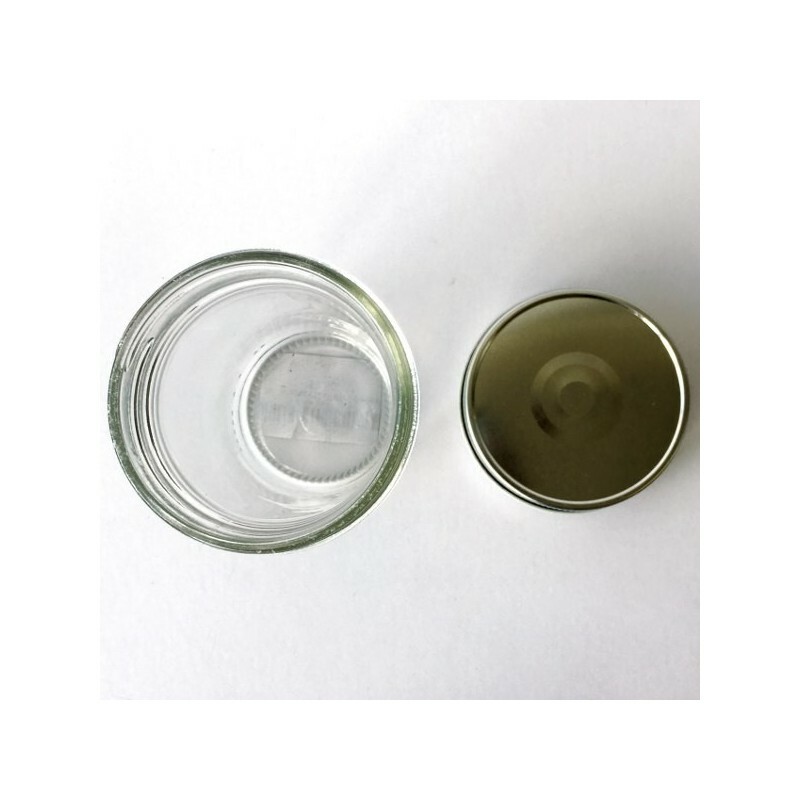 Half-pint glass jar is a great size for storing spices, herbs, preserves, fermented foods, and handmade natural beauty products.